The Chelsea District Library is eager to start the new school year and welcomes students to use the library and its resources. The library is committed to providing an atmosphere of courtesy, respect and excellent service for all patrons who come in our doors. We would especially like to ensure that students have a safe and pleasant environment for after school study and group work. On the first day of school, any student entering the library was given a bookmark outlining rules and conduct and highlighting available activities for students. We are encouraging teens using the library to engage in an activity, be it reading, working on a computer, studying, playing a board game, or engaging in a meaningful creative pursuit. If you need suggestions, please pick up a bookmark at any Information Desk or ask a staff member. Welcome back and have a great school year! 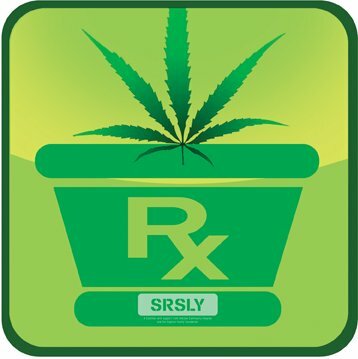 On November 4, 2008, Michigan voters approved the Michigan Medical Marijuana Act, providing protections for the use of medical marijuana in the state. As the law has taken effect, issues have arisen for both the law enforcement and the medical communities. There are still questions about the safety of using marijuana, especially for teens and young adults. The Chelsea District Library has invited a panel of local and national experts to speak about the issues of medical marijuana, and take audience questions. See our list of panelists. Presented by the Chelsea District Library, in partnership with SRSLY. SRSLY is a community coalition established to prevent destructive behavior in Chelsea youth, with support from Chelsea Community Hospital and the Coghlan Family Foundation. 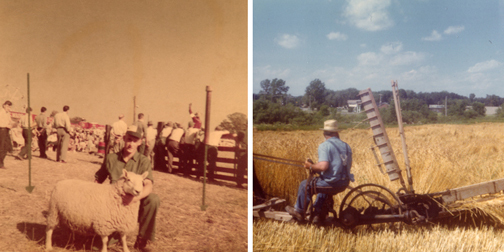 Chelsea area and the major changes that have occurred over the years. Watch interview with Bob Heller. month and kicks off with a keynote by Biggest Loser, season 7 contestant, Ron Morelli. 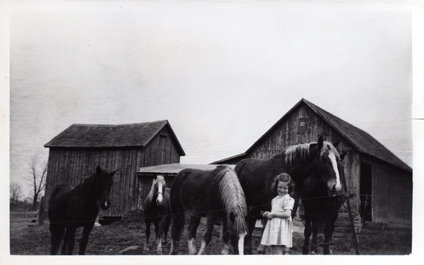 Obesity had been a constant struggle for every member of the Morelli family. A turning point came when Ron and his 18-year-old son Mike became contestants on NBC's hit weight loss show the Biggest Loser season 7. Ron and Mike were one of the last two teams in the competition and Mike went on to win runner-up in the show's finale. Back at home in South Lyon, Michigan, the Morelli family challenged themselves to break their bad habits and take up a more active, healthy lifestyle. Join us to hear their story. Chelsea Reads Together is a partnership between the Chelsea District Library, the Chelsea School District and the Chelsea-Area Wellness Foundation. The goal of Chelsea Reads Together is to bring community members together in dialogue on the topic of wellness. By inviting our entire community to read the same book, we create a common starting place for us all to begin the process of becoming a healthier, more active and better connected community. 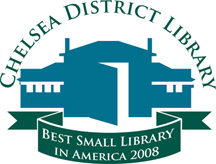 The Chelsea District Library is nonprofit organization whose mission is to provide equal access to quality resources that serve the lifelong cultural, educational and informational needs and interests of all people. The Library currently serves 14,000 residents in the Chelsea district - City of Chelsea plus Dexter, Lima, Lyndon and Sylvan townships and more than 20,000 individuals visit the Library each month. The Library's state-of-the-art facility is an access point for information including: books, periodicals, DVDs, CDs, audiobooks, downloadable e-books, subscription databases as well as access to the Internet. 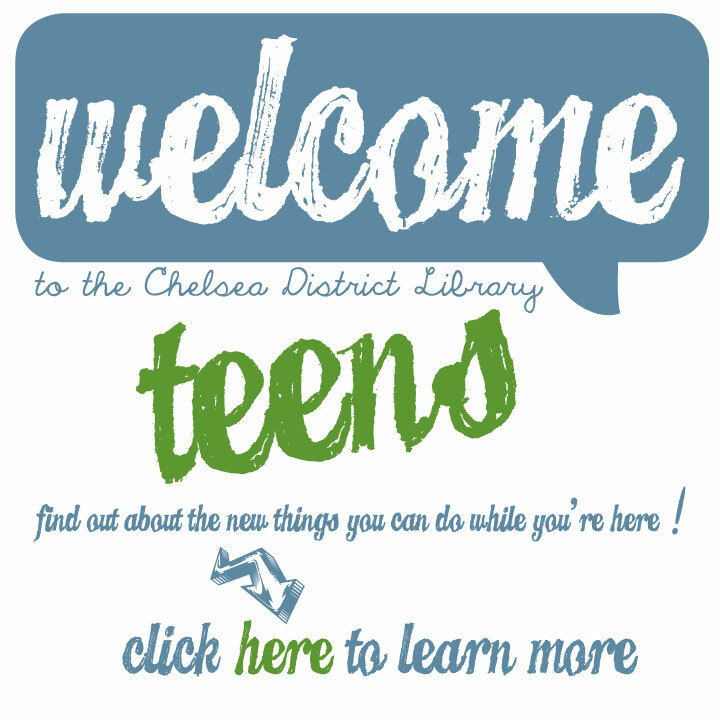 In addition to providing dynamic services to complement and support local schools and other important community needs, the Chelsea District Library strives to present timely, interesting and high-quality programs and events to engage and enrich the Chelsea community.